Many services and resources, including aspects of secondary education and learning, are currently provided on a remote servicing and/or visitation basis. Increased demand has resulted in the need for space and resources to facilitate the provision of these services at more regular intervals in Jurien Bay and ultimately on a permanent basis. The project will provide an integration of education and community resources, tourist information, office, art and culture and technology spaces within a central location. 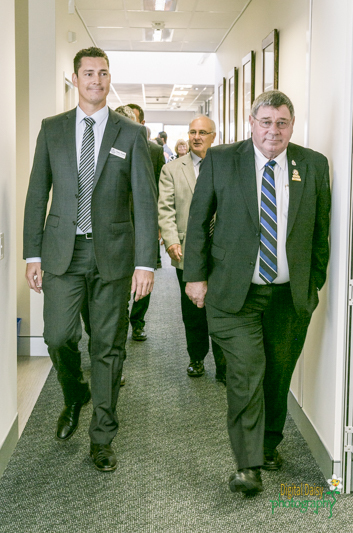 These resources will effectively service a population of up to 5,000 with capacity to adapt and expand to continue to serve as the civic and learning hub of Jurien Bay. The Visitor and Civic Centre is a component of the Shire of Dandaragan City Centre Enhancement Project. Through the development of the Jurien Bay Growth Plan, the community identified tourism as one of its key growth areas for the future. As part of the SuperTowns process, a concept design for the Civic Precinct was created to illustrate the possibility of what the Precinct would look like once fully developed. This concept design was based on input from various government agencies, requirements of the community and potential population growth as identified through the planning process. The Jurien Bay Town Centre Strategy (2012) also identified the area bound by Bayliss, Hamersley, Batt and Bashford Streets as the Civic Precinct. The Concept Design provided both the community and the government with a clear indication of the potential for the site. 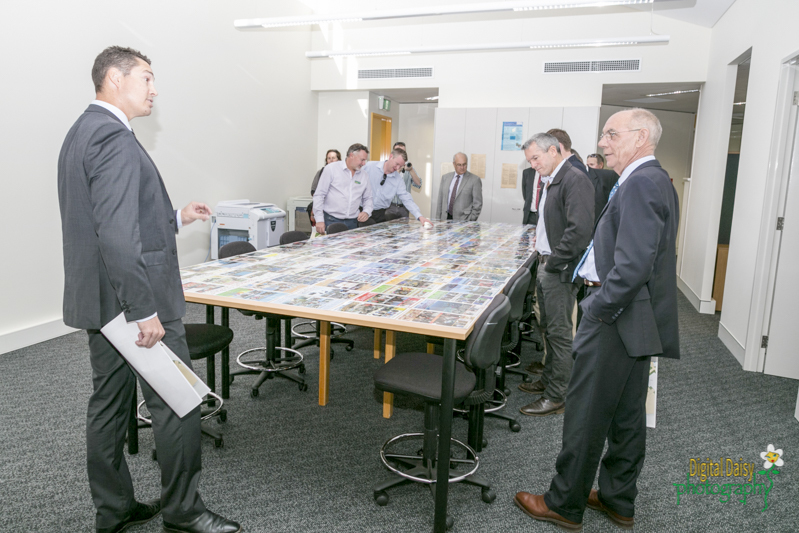 It also provided some guidance on how the built infrastructure could integrate with the surrounding facilities at the Jurien Bay District High School and the Jurien Bay Shopping Precinct. The Shire of Dandaragan was successful in securing funding for the project, however the funding available is a fixed amount. Budget overruns are not to occur. 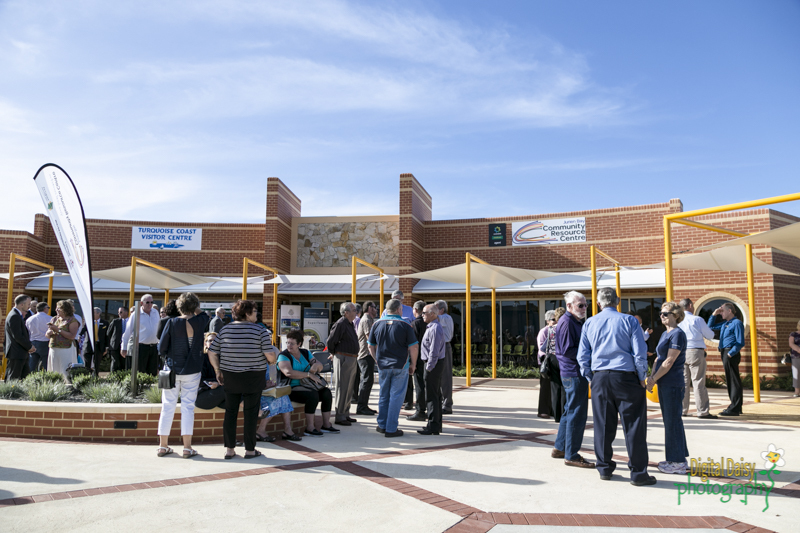 The Jurien Bay Visitor and Civic Centre Project involved the design of a building that would provide an integration of visitor servicing / tourist information, education and community resources, office, art and culture, and technology spaces in a central location. These resources would effectively service a population of up to 5,000 with the capacity to adapt and expand, to continue to serve as the tourist, civic and learning hub of Jurien Bay. The building also provides upgraded premises for the Department of Parks and Wildlife, whose old building was demolished to make way for this project. 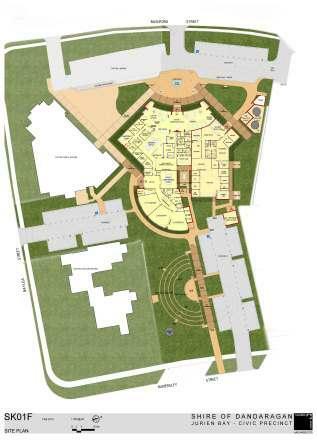 The building will provides a clear connection and integration with the Jurien Bay District High School incorporating public space utilised to encourage visual and performing arts. Council at its Ordinary Meeting held 28 February 2013 endorsed the concept plans, and the architect then progressed the detailed design and specifications for tender. Following are the design plans that were endorsed at the February Council Meeting. 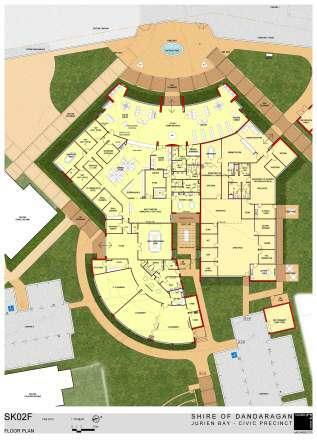 Pindan Group were awarded the tender for the Jurien Bay Visitor Information and Civic Centre project with endorsement by the Shire of Dandaragan Council in October 2013. Site works were commenced shortly after in line with the project schedule. 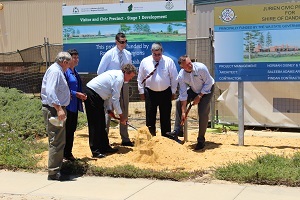 A sod turning event was conducted to mark the beginning of construction works for the Visitor Information and Civic Centre. Building works commenced in December 2013 with the main structural work being completed over the next 11 months. 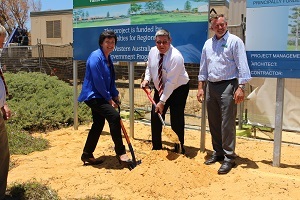 Member for Moore Shane Love MLA said “the commencement of construction works marked an exciting period in Jurien Bay’s history”. Construction continued quickly after this point and the framework for the building was soon erected. Brickwork reaches ceiling height and the building and amphitheatre really start to take shape. Although the Shire is not a tenant in the new building, the design complements the existing Shire Administration centre next door. Minister for Regional Development and Lands, Hon Terry Redman visited Jurien Bay and toured the building during its construction phase. Much of the external build had been completed by this point and some internal painting and wiring was being completed during the visit. This was the first time there had been a tour of the facility since Pindan started the project and it was a major milestone in construction since the main structure was completed and site visitors were no longer required to wear hard hats. Just before Christmas, Pindan finalised the main structure of the build and much of the external building and landscaping was completed. Work continued on the interior fit out, as well as additional wiring and communications facilities as an ongoing process. The buildings first tenant, Department of Parks and Wildlife, relocated from their temporary premises into the new building in early December. 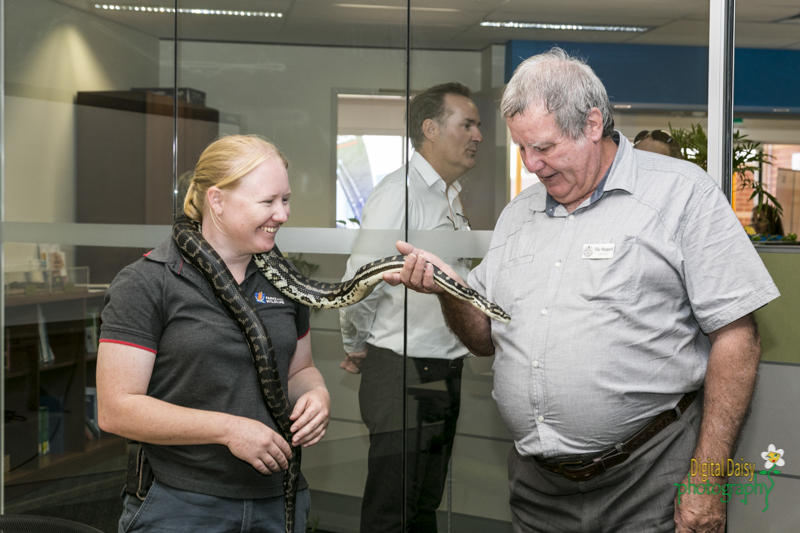 The Conference and Education Centre was hired out for the first time in January 2015 and has continued to have regular use from businesses, community groups and the Shire of Dandaragan since then. 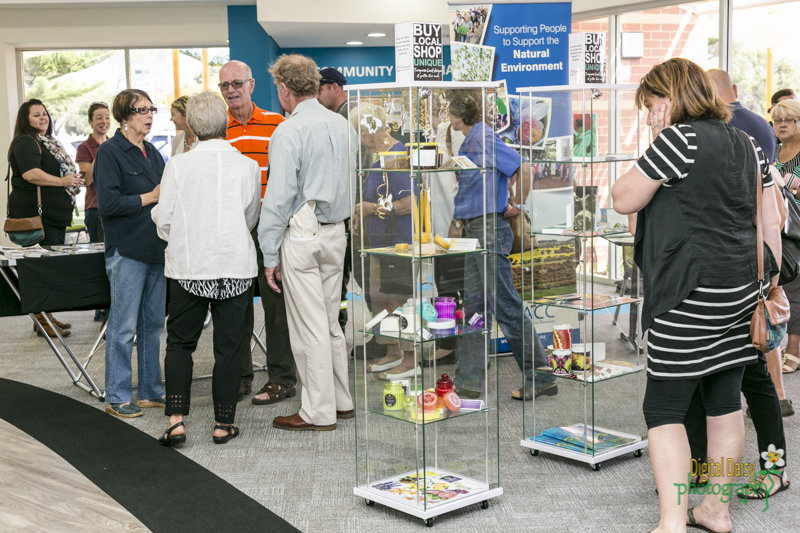 The final phase of the building development, expected to be finalised in April 2015, is the public library, visitor centre and the relocation of the Jurien Bay Community Resource Centre. A formal opening function will be held on Friday 1 May. 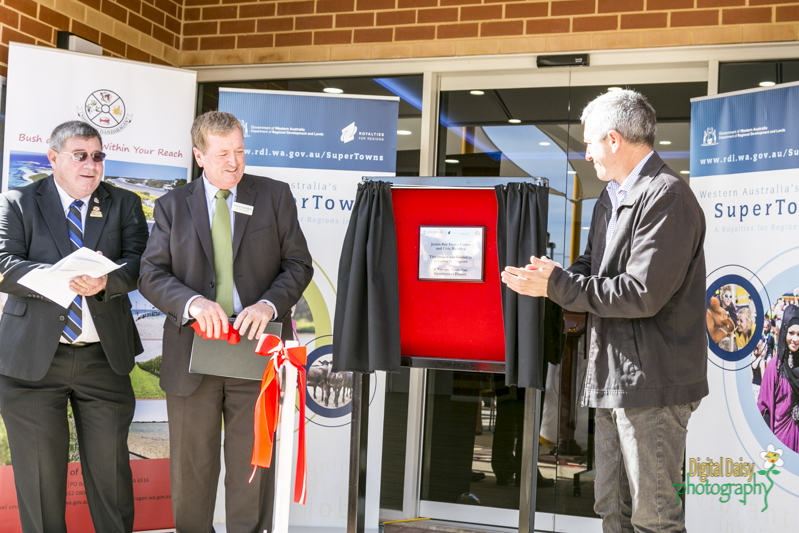 On Friday 1 May the Jurien Bay Visitor Information & Civic Centre was officially opened by Minister for Regional Development; Lands, Hon. Terry Redman MLA. 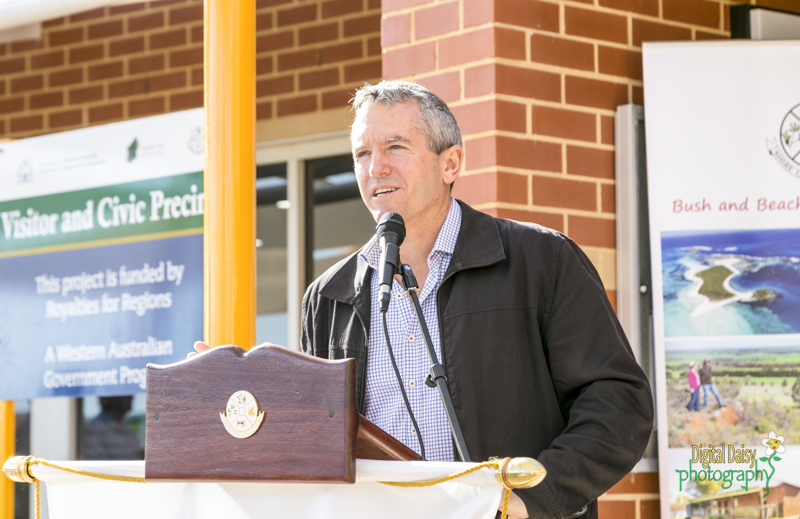 More than 100 people enjoyed the Turquoise Coast sunshine to acknowledge the individuals, businesses and organisations that contributed in bringing the largest single infrastructure project ever undertaken in the Shire of Dandaragan to fruition. An $8.443 million investment from the State Government's Royalties for Regions SuperTowns program was supplemented with over $73,000 from Lotterywest and $112,000 from the Shire of Dandaragan. 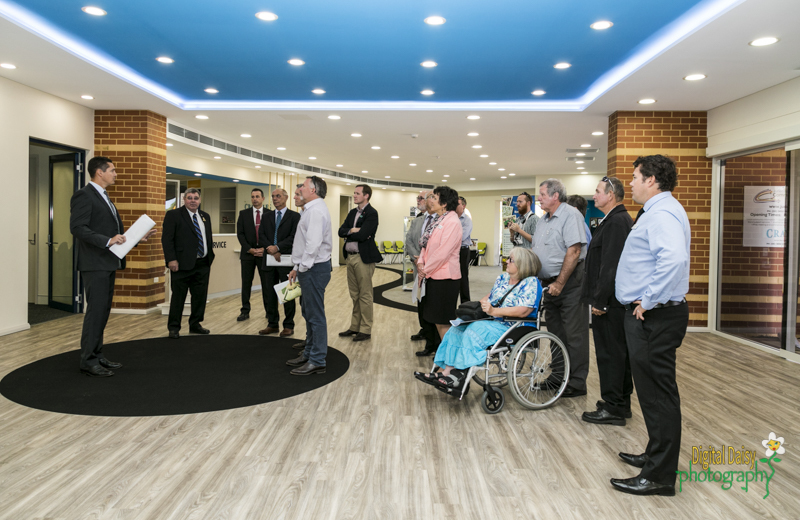 A Welcome to Country presentation by Noongar Traditional Elder of Yued, Charlie Shaw, was followed by speeches from Shire of Dandaragan President Cr Wayne Gibson, Shire of Dandaragan CEO Tony Nottle and Member for Moore Mr Shane Love MLA before the official opening by Minister Redman. With Jurien Bay selected as one of Western Australia’s nine SuperTowns, all speakers outlined how ongoing infrastructure investment, including the new building, contributed to continued growth, development and advancement within the Shire. 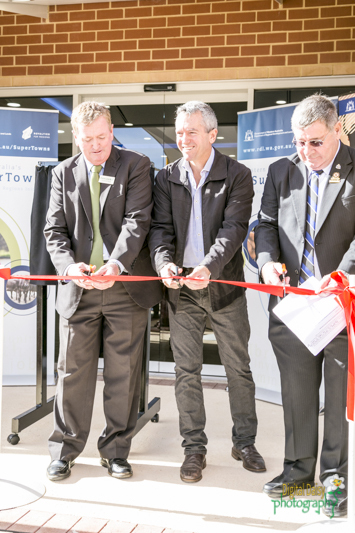 As part of the ongoing revitalisation of Jurien Bay’s Town Centre, the building is positioned as a central hub for business and economic development, increased educational opportunities, community engagement and recreational activities. 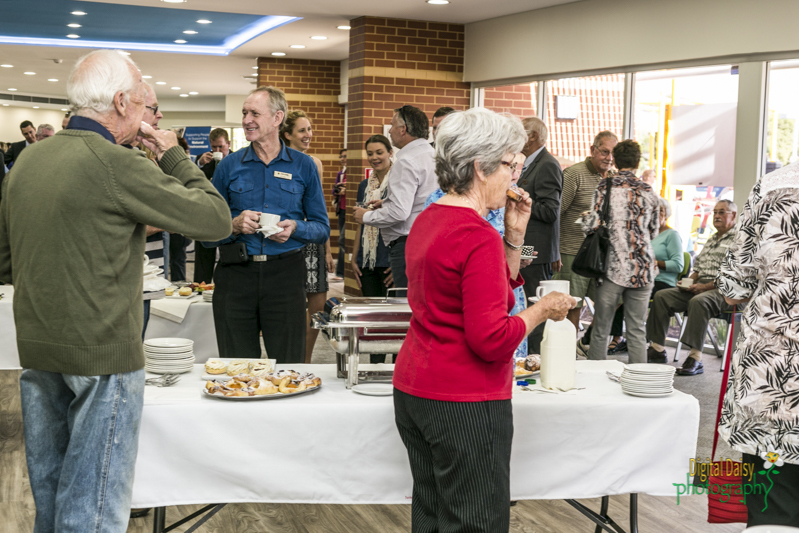 After the official proceedings were completed, attendees enjoyed self-guided tours of the new building and a sumptuous morning tea was served in the expansive foyer. For more information on this project please contact Council's Project Manager - Special Projects, Mr Garrick Yandle, on 9652 0800.